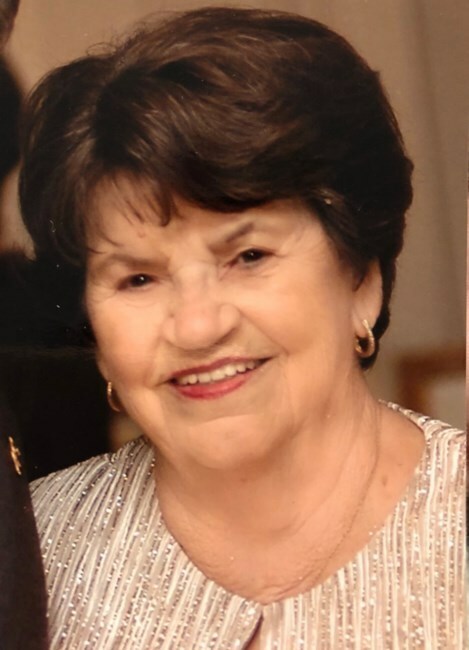 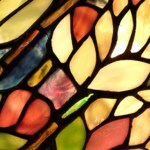 Carole R. Eberhardt passed away on April 08, 2019. 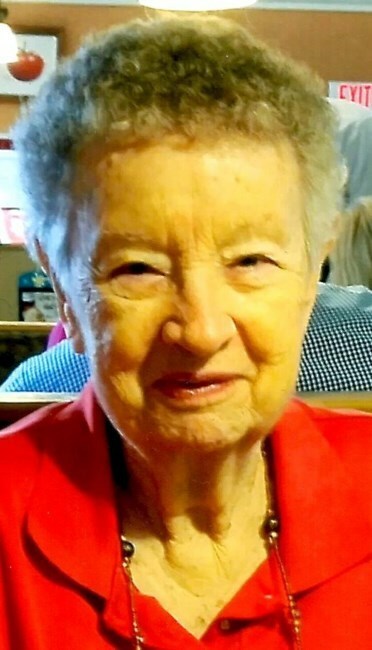 Frances (Fran) Abeel passed away April 5, 2019 at the age of 100. 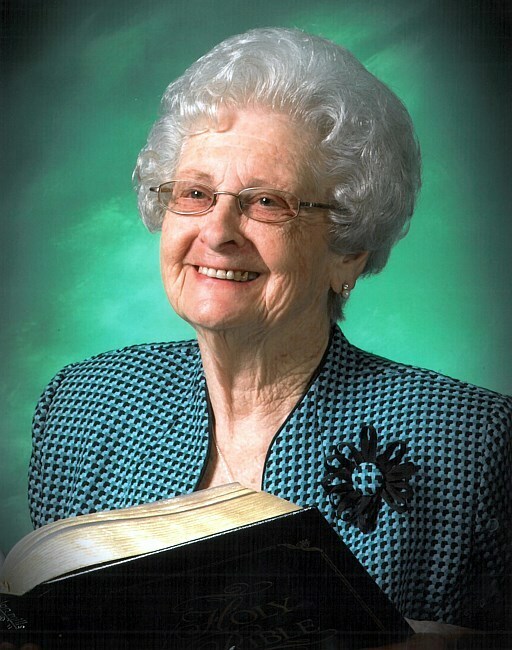 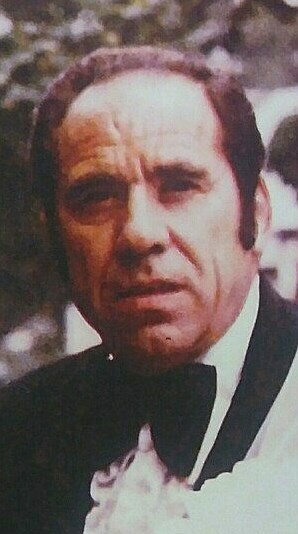 Genell Robertson Brown, Age 91, of Winter Garden, FL went to be with the Lord on the 6th day of April 2019. 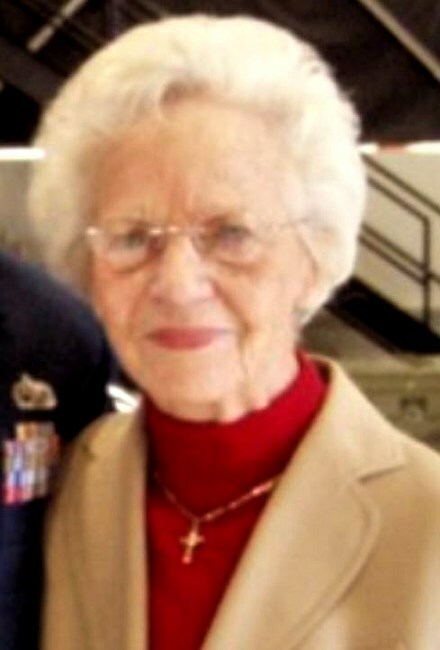 Catherine Jones, age 91, passed away peacefully at her home on April 4, 2019. 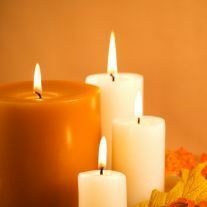 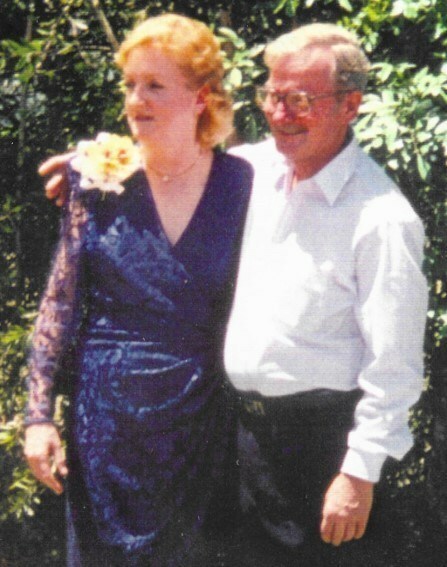 In Loving Memory of Patricia Bidleman, Patricia A Bidleman loving wife of Joe Bidleman passed away in her home on March 18, 2019 at the age of 74. 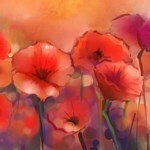 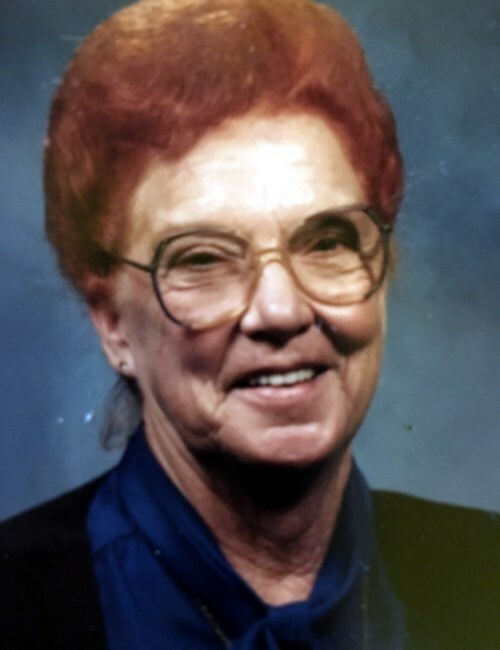 Shirley Ann Knappenberger, age 87, passed away peacefully March 19, 2019. 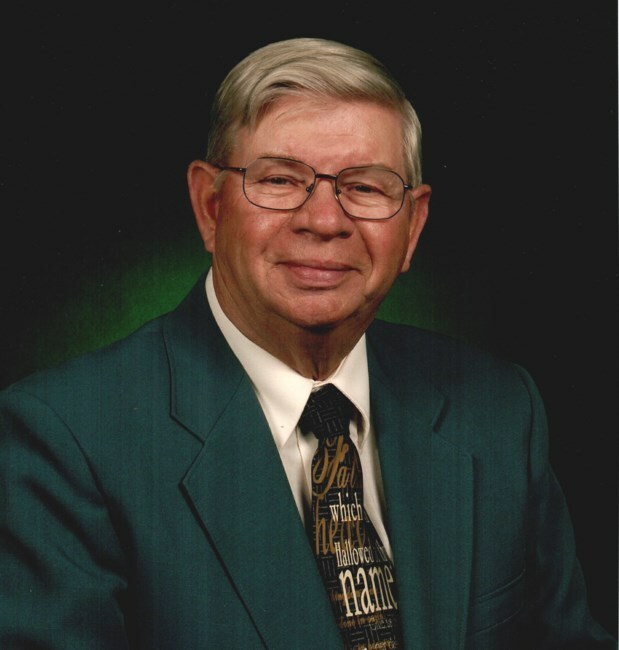 Charlie Miller McGuffee, beloved husband, father, granddaddy, and great-grandaddy, passed away peacefully at the Orlando Regional Cornerstone Hospice Care Center surrounded by his family on March 21, 2019. 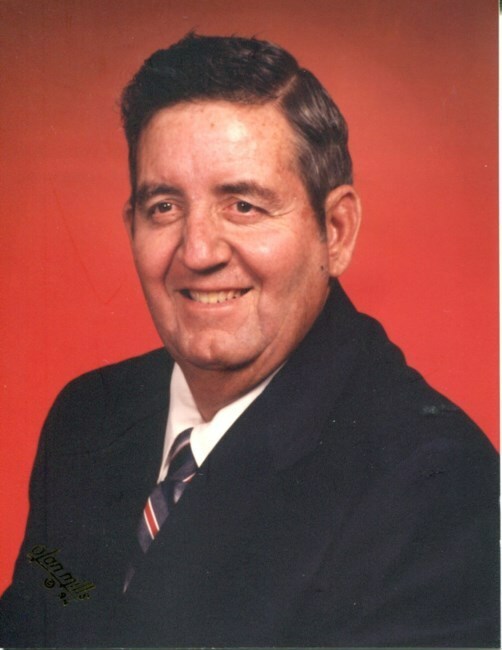 Anthony Pace passed away on March 16, 2019. 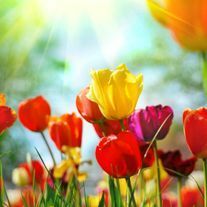 Catherine Diane Dann, age 58, died peacefully from complications of diabetes on Friday, March 15, 2019. 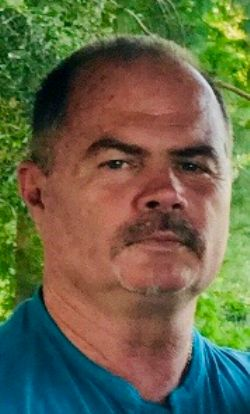 George Walter Dewayne Grimes, 58, of Ocoee, passed away Tuesday, March 12, 2019. 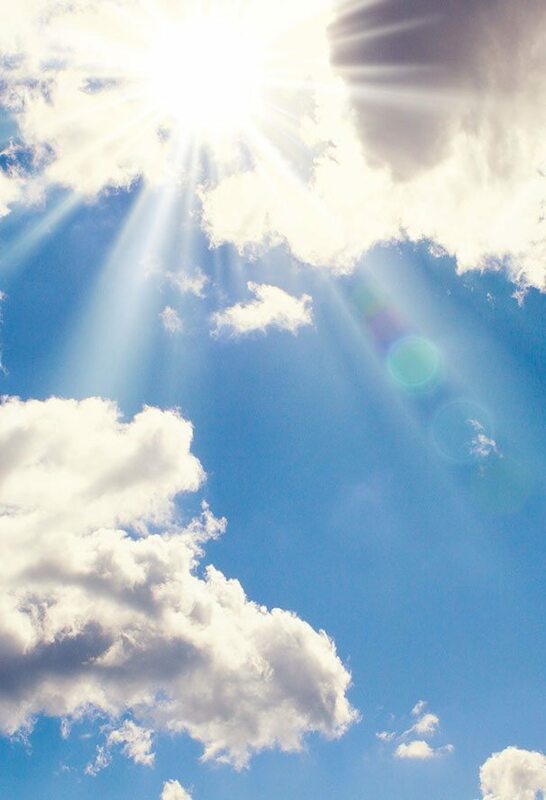 Peggy Jean Bishop, 67, of Leesburg, passed away Friday, March 8, 2019. 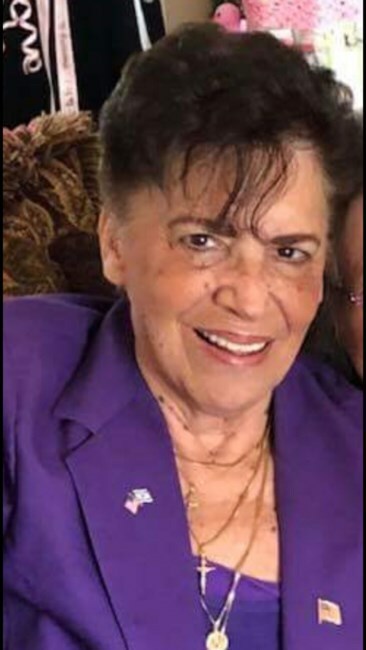 Kent Hale Trickel Nobles passed away March 8, 2019 at her home in Orlando, FL. 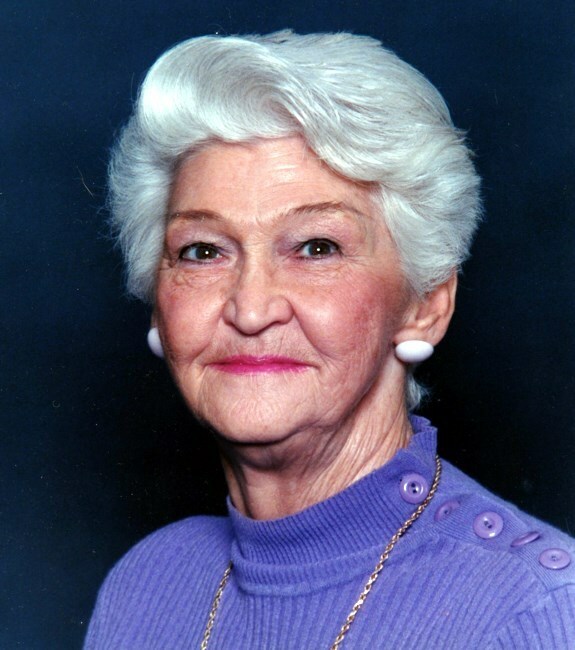 Wanda Jean McGann, age 88 of Winter Park, passed away Thursday, March 7, 2019. 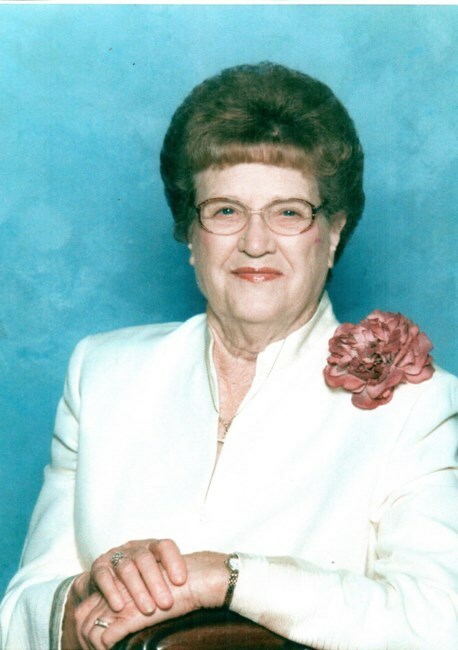 Thelma L. Meeks, 90 of Ocoee, FL passed away on March 1, 2019. 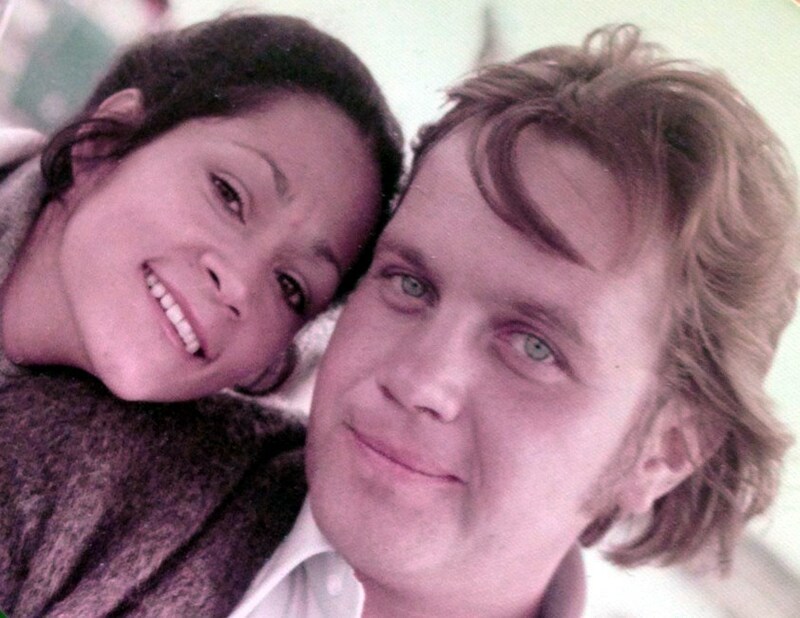 James W. Jablonski, age 73, died peacefully on Tuesday, February 25, 2019, in the presence of his wife Susie.